Jim Fuller has over 30 years of experience as an insurance and financial advisor with Snider, Fuller and Stroh. 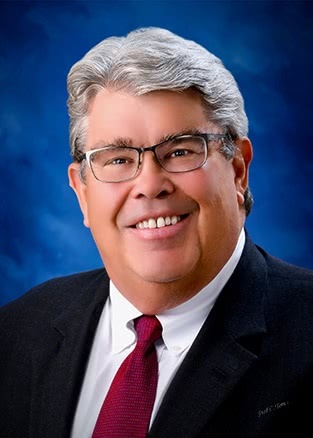 Jim has served as President of the Ohio Association of Insurance and Financial Advisors and as the Chair for the National Association of Insurance and Financial Advisors Political Action Committee. He has also taught risk management at Ohio University for over 15 years. Jim is a life and qualifying member of the Million Dollar Round Table®, The Premier Association of Financial Professionals®. Jim has traveled around the country as a guest speaker for industry professionals on topics such as the education of clients and agents, the necessity of community involvement, and ethical conduct in the field of insurance and financial services. A graduate of The Ohio State University, College of Business, Jim is a Life Underwriter Training Council Fellow (LUTCF). He is a Registered Representative with Kestra Investment Services, LLC and is an Investment Advisor Representative with Kestra Advisory Services, LLC.